Jason has been in the Minneapolis IT market for the past 20 years. He spent the first 10 years of his career consulting as a developer. Jason has successfully incorporated his technical background into his sales career. He utilizes his unique skill set to collaborate with all levels within an organization to obtain the best solution, making Jason a trusted and valued advisor to his clients. 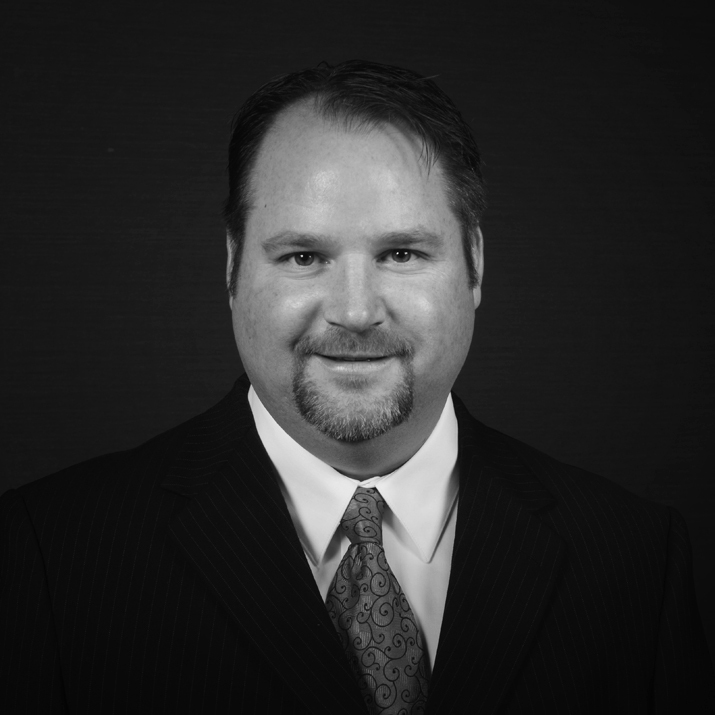 Prior to joining OPI in 2009, Jason worked for various IT staffing companies where he was a top revenue generator and a four-time President’s Club award recipient. Jason holds a BS in Business Computer Information Systems (BCIS) from St. Cloud State University.